I’ve never liked the term Podcasts or Blog. Both terms produce confused looks. 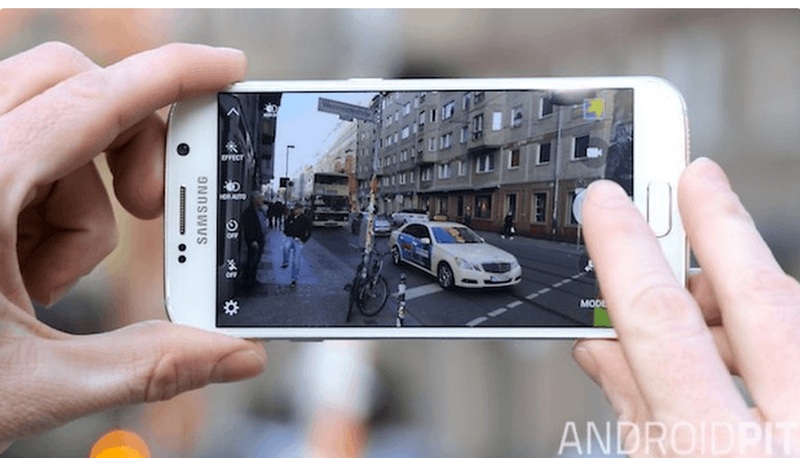 I would say it’s an audio or video file that you can listen on your favorite mobile device (i.e. smartphone, iPad). But podcast is the accepted term so I will use it throughout the article. 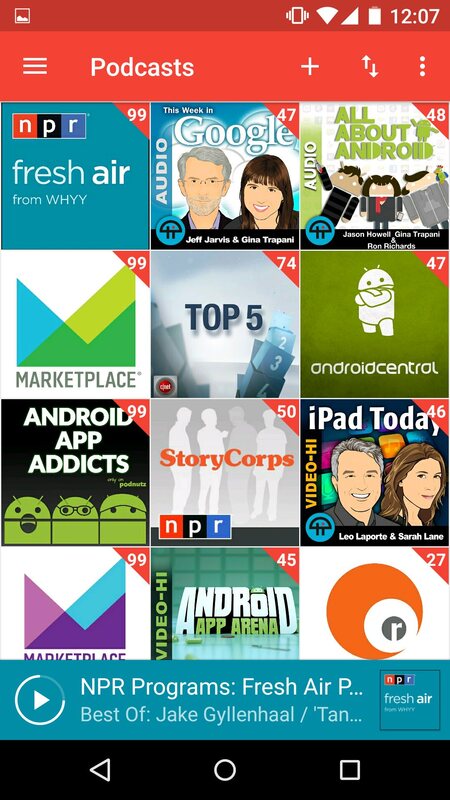 The following podcasts are on once a week and are mostly to keep on my tech knowledge. I found this great link on medium.com. 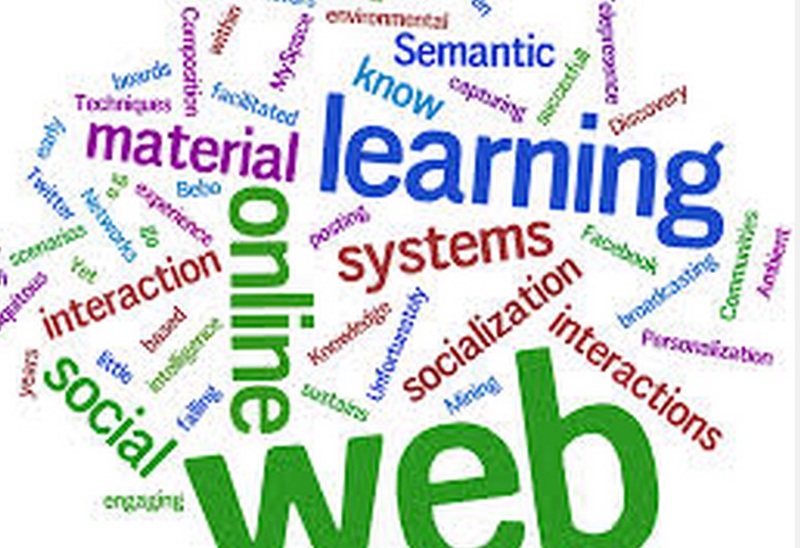 The article breaks up the 37 websites into the following categories. 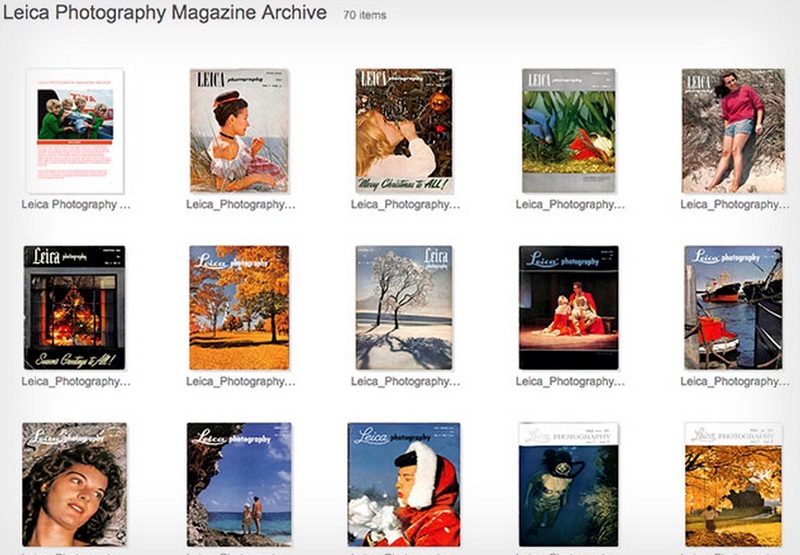 Photo Fans – The Online Archive Of Leica Photography Magazines is now available. What does the creator of Blogger and Twitter do for an encore. He creates Medium.com According to the founders “Medium is a new place on the Internet where people share ideas and stories that are longer than 140 characters and not just for friends”. I have never been a big fan of Twitter. The number one reason is that 140 characters is terribly limiting for me. I’m just starting to use Medium and its already addicting. Why? It combines two of my passions. I am mainly using Medium on my Smartphone. Medium is available on both the Android and IOS platforms. I haven’t started publishing yet but am finding the search facility fascinating. More to come as I gain more experience with Medium. The new Roku 3 has a voice search and has the most add channels of the 3 streaming boxes. So which is the best box? 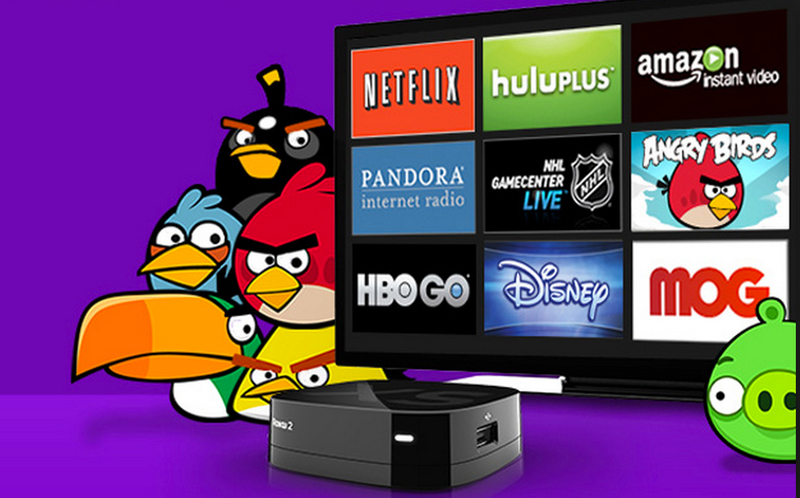 If I were to advise you on one box it would be the new Roku 3 with voice search. Why? The Roku 3 has the most channels including Amazon Prime. If your budget is flexible and you have the HDMI ports for the other two I would definitely purchase them.